Save money and time without sacrificing deliverability. 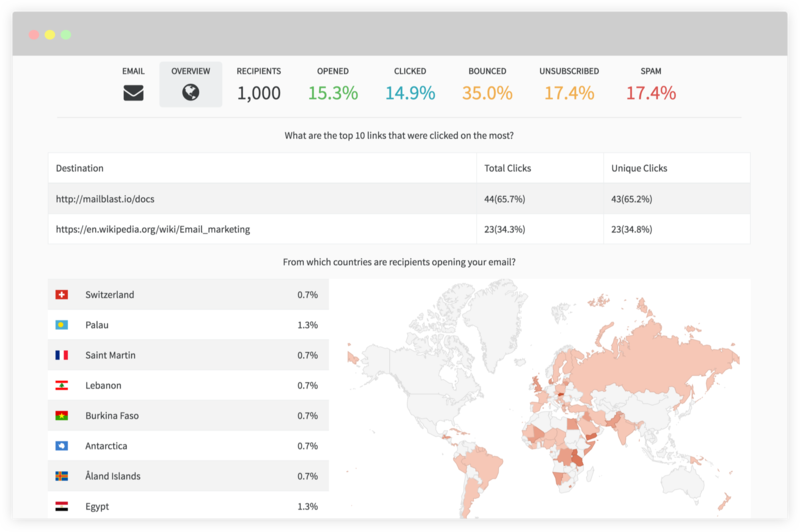 Upload and manage your subscriber lists online. 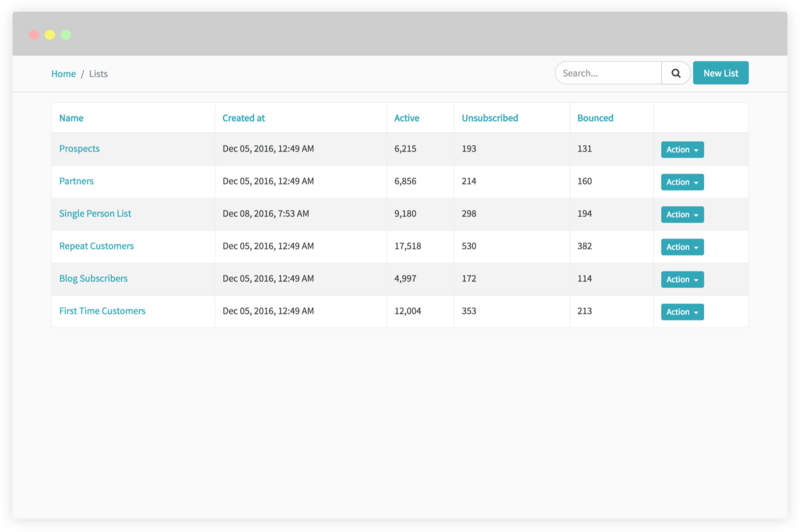 Easy to use filters and import functionality make management a breeze. 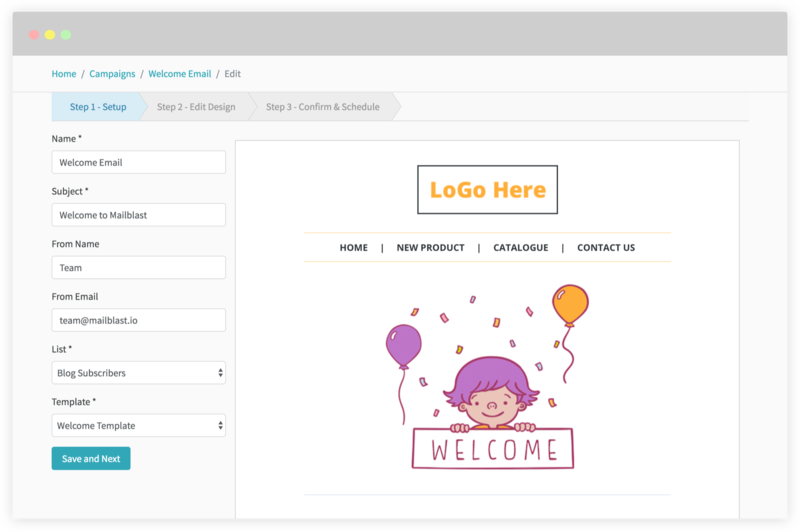 Create, test and schedule campaigns using an easy to use wizard. See detailed reports on every campaign. Bounces and complaints are automatically filtered for future campaigns. 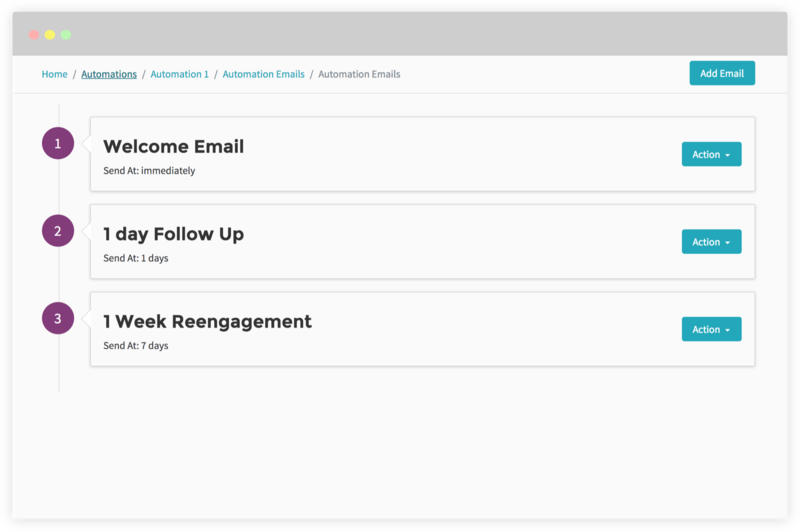 Send scheduled automated emails to users who sign up to your list. 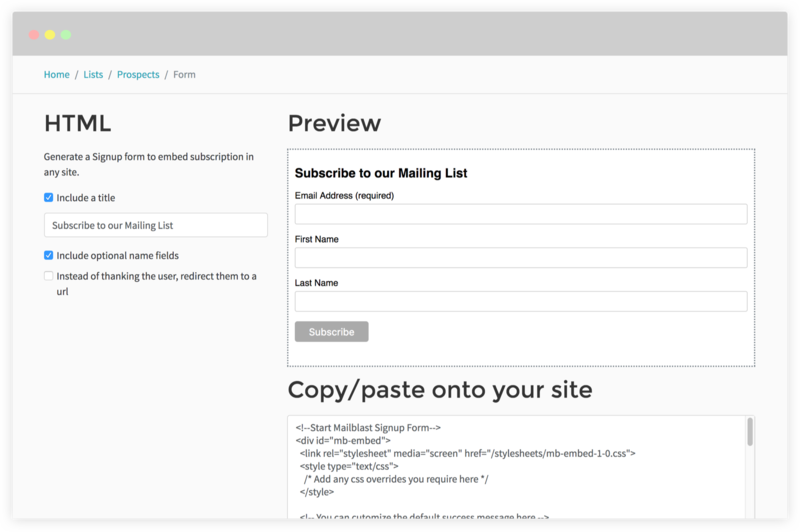 Embed Signup forms on your website to drive subscribers to your list. Does not include Amazon SES fees, (2,000 free emails/day) 0.10$/1000 emails after.